Kara shows you the grain that provides the needed energy for Miz Owell and the rest of the racehorses. 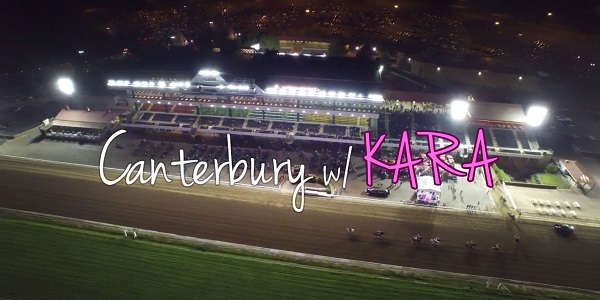 This entry was posted in 2016 Racing Club and tagged Canterbury Racing Club, Kara Toye, Miz Owell by Canterbury Park. Bookmark the permalink.